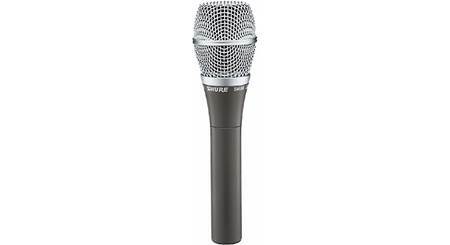 It's no exaggeration when to refer to Shure's SM Series microphones as the industry standard. 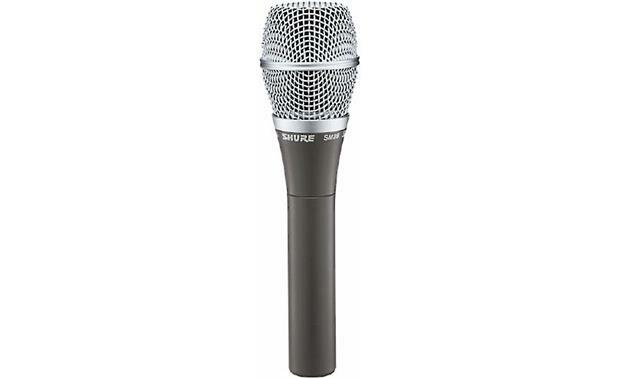 It's no exaggeration when to refer to Shure's SM Series microphones as the industry standard. SM microphones have been carrying the torch for great sound for decades, at legendary performances both live and in the studio. When you want to know you've purchased a microphone that will stand the test of time — whether in durability or in sound quality — look no further than Shure's SM Series. Condenser mics provide the upmost in studio-quality sound, but many of them aren't built to handle the demands of a live performance. 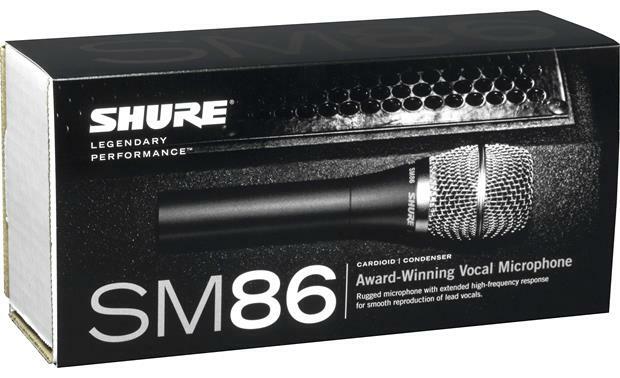 Shure designed the SM86 to give you everything you like about a condenser microphone, including excellent sensitivity and clarity — while wrapping it up in package that can take the inevitable knocks of life on the road. The SM86's three-point shock mount suppresses handling noise, and the two-stage pop filter cuts out wind and breath pops. 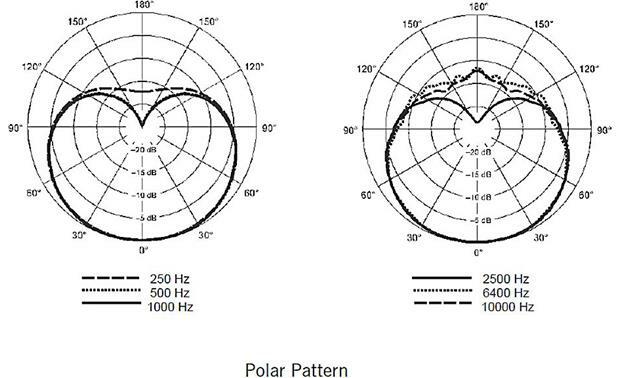 The cardioid polar pattern picks up the sound you want, while rejecting background noise. 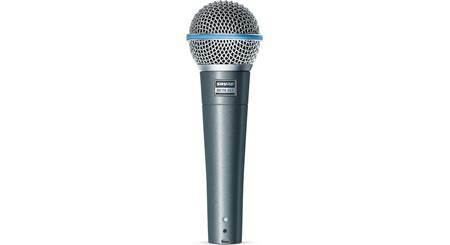 Overview: The Shure SM series is designed for high quality and consistent performance for live performances and studio recording. The SM86 is a cardioid condenser microphone that is ideal for vocal use. It comes with an A25D microphone clip, a zippered storage pouch. Cardioid Pickup Pattern: The SM86 has a cardioid polar pattern for maximum gain before feedback, and excellent rejection of off-axis sound. The tailored microphone cartridge is designed for clear reproduction of vocals. Phantom Power: The SM86 is an electret condenser microphone which requires a balanced, microphone-level input that provides phantom power. 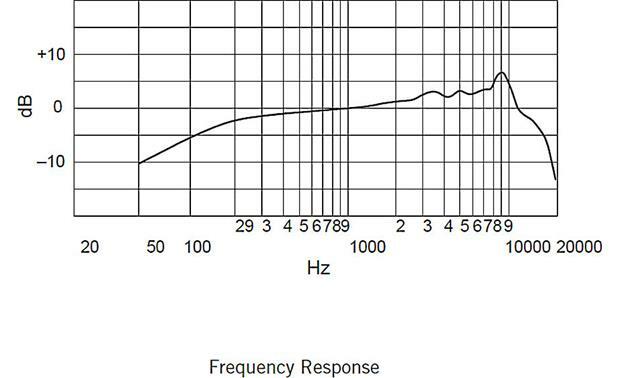 Phantom power can be supplied by the mixer or audio interface that the microphone is connected to. Usually the mixer has a switch to activate the phantom power. 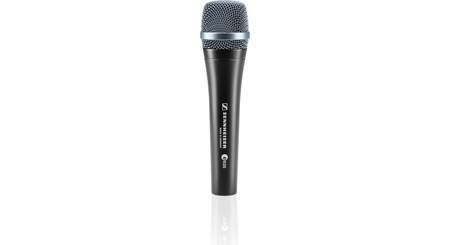 Construction: The mic is extremely rugged, built to withstand the rigors of live performances. It has a built-in 3-point shock mount to reduce handling noise. 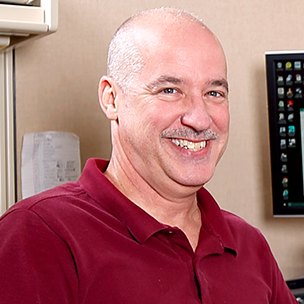 The 2-stage integral pop filter reduces wind noise, as well as vocal "pops" from close-up use. Mounting: The SM86 comes with a swiveling clip mount with a 5/8" thread. This break-resistant mount lets you tilt the microphone forward or backward over 180°. 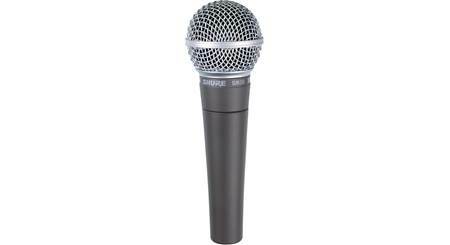 Dimensions: Diameter 1.918", Length 7.26"
Searches related to the Shure SM86 Cardioid condenser microphone.